2 Bedroom Upper Floor Flat For Sale in Rotherham for Guide Price £90,000. 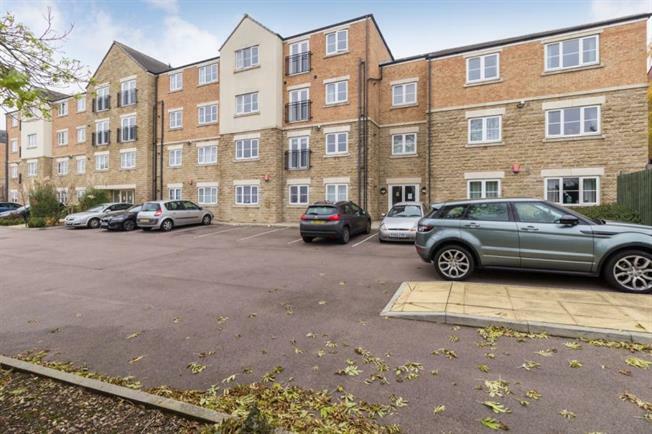 Offered for sale with no chain involved is the two double bedroom first floor apartment offering views and having access to commuter links. Situated at the rear of the development. The property gives access to commuter links including the M1 motorway network, Meadowhall train, tram and bus stations. The property is accessed via a security entrance hall with stairs to first floor landing. The apartment comprises of entrance hall, open plan lounge / kitchen with integrated appliances. Two double bedrooms, master with Juliet balcony and family bathroom. There is an allocated parking space.